Monmouth County is close to multiple population centers, including New York City and Trenton. Being so close to big cities and major highways means that having a strong mobile marketing campaign is critical to the success of any business. 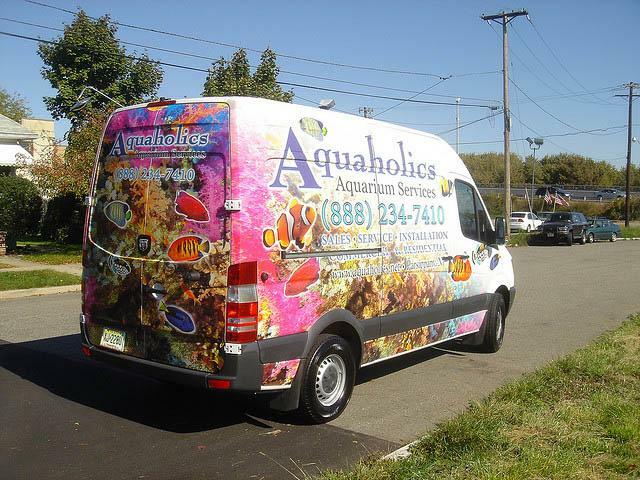 SpeedPro Imaging Monmouth County helps you revolutionize your cars, trucks, vans and boats with a suite of custom vehicle graphics. Our staff is backed by the biggest large format graphics provider in the nation. 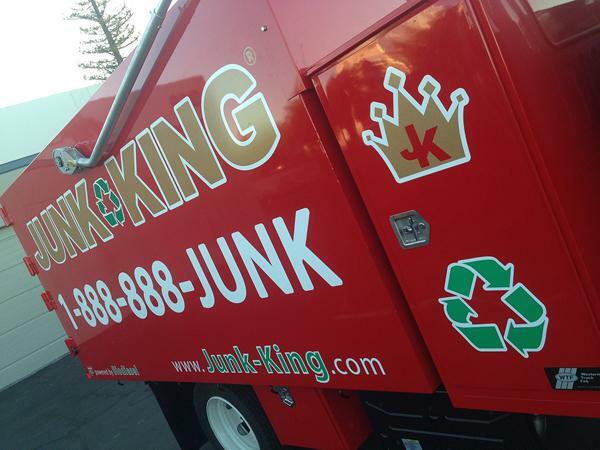 Pairing expertise with state-of-the-art printing technology and industry-leading materials, we’ll provide you with vehicle lettering and graphics — as well as wraps — that stand out above other companies in a booming advertising field. The vehicle wrapping industry in the United States is expected to double in revenue between 2016 and 2022, which is a testament to its quickly increasing popularity. Why the increase? It turns out, people like looking at vehicle signage. A whopping 97 percent of drivers are more likely to remember the services and products advertised on vehicle graphics, as opposed to only 19 percent with traditional billboards. No matter their size and extent, graphics can generate between 30,000 and 70,000 views a day. Being so close to major cities would likely place your impressions on the higher end of that range. 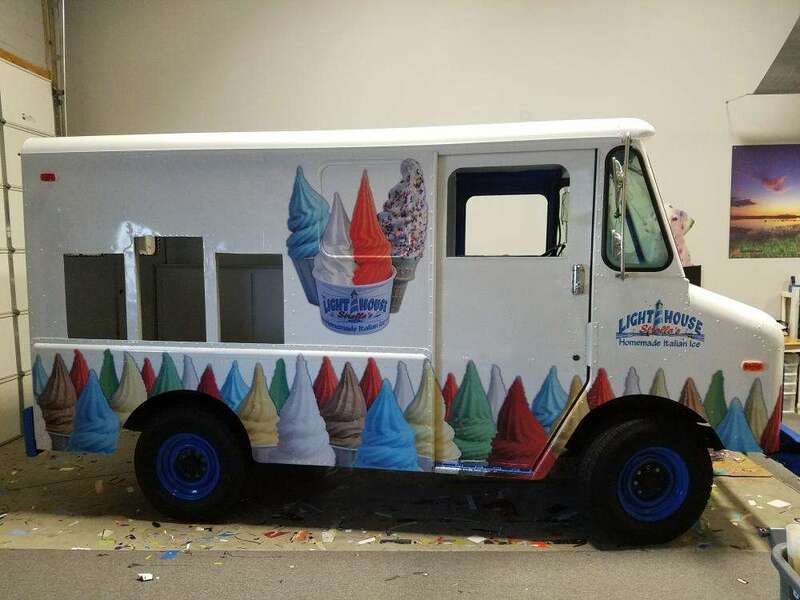 Overall, vehicle wraps and similar advertising products can rack up about 8.4 million impressions throughout a year-long period. The price per 1,000 impressions is a mere $0.70, while a primetime TV spot can cost an average of $20.54. 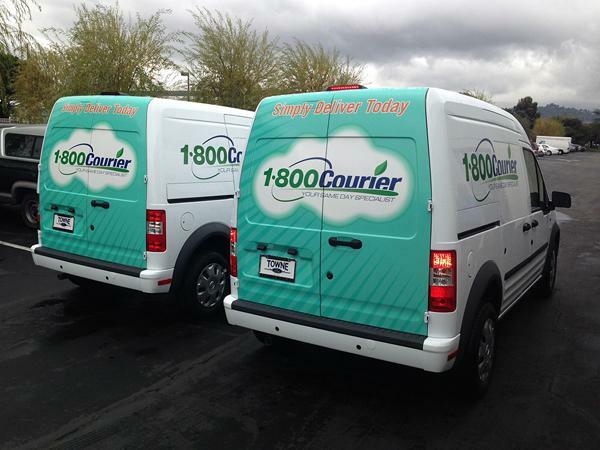 If you’re looking for a cost-efficient marketing method that produces a consistently strong ROI, custom vehicle graphics are the way to go. When you partner with us, we’ll even help you set up a specific phone number, e-mail address or landing page URL that will be emblazoned on the graphics, so you can track the number of leads generated. You can choose from full wraps, partial wraps, window clings and different kinds of spot decals, and we’ll discuss all of the options with you so that you have an in-depth understanding of it all. A full wrap can cover your vehicle from tip-to-tip, besides the front windshield and front side door windows. We use long-life inks and materials from trusted providers to ensure the longevity of your wraps. If they get damaged, you can bring them back to our studio, and we’ll fix them up! If you’re looking for a smaller option, partial wraps usually pertain to a particular area of the vehicle, like one side. It’s a cost-friendly alternative that will still convey your message. Spot decals are another alternative. They come in a few different templates to provide versatility, as they can range from a logo on the door to a huge image that covers a large chunk of space. Window perforated film can be attached to the rear windshield or rear-door windows. It will display your whole image on the outside while allowing for light on the inside. Contact us today to schedule your consultation and get started. You can also visit our studio, which is located on Lewis Street in Eatontown. We service all of Monmouth County, New York City and Central New Jersey, so don’t hesitate to stop by!